All roads lead to Dundee and Linwood for the cross country community this weekend with the East and West District XC Champs taking centre-stage as part of the Lindsays Cross Country season. And we are delighted to once again confirm that scottishathletics events have attracted big numbers with record entry numbers received for both fixtures. Thanks for the support! 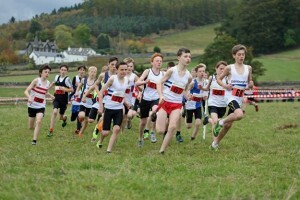 Clubs, coaches and athletes are responding spectacularly to the legacy of the Commonwealth Games and the ‘feel-good factor’ in cross country which has been fostered over the past two or three years. There are 1024 names on the list for the West Districts at Linwood and that’s more than the 927 entered for 2012 and the 1011 from last year. It is great to see the numbers rising once again. There are 934 names on the list for the East Districts at Dundee and that’s more than the 905 who put themselves forward for the same venue 12 months ago. When we add the 311 entries for the North District Champs, which took place at Dores last weekend, we make that a remarkable 2369 entries received for the Districts this winter. That is a really significant slice of the scottishathletics membership making a commitment to competition and it is heartening for all those involved. It certainly does feel as if club development work is taking an effect while there’s no doubt that having good Scottish role models in the sport rubs off on others. That’s why it was great that, within the six runners named for the Euro Cross by British Athletics, four of those selected are based at clubs here with inspiration close-to-hand for athletes at Central AC, Kilbarchan AAC, Inverclyde AC and Banchory Stonehaven/Edinburgh Uni. 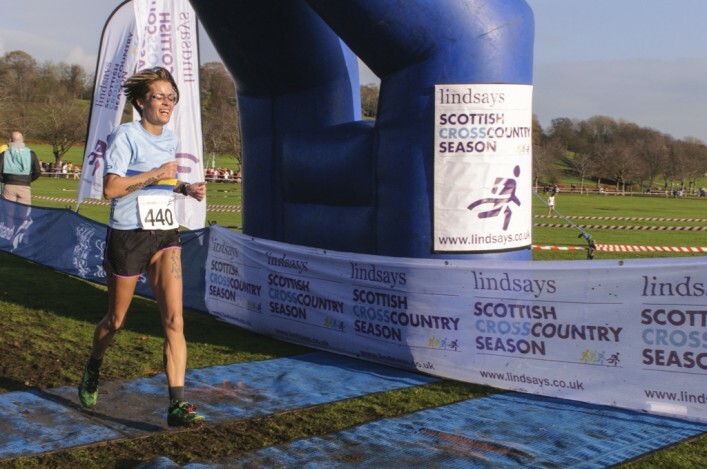 Check out the comprehensive Road Running and Cross Country Commission website for entries and finisher numbers and it shows that, in the East, there were 604 entries at Livingston only four years ago. In the West, the increases are similar with the number of finishers in the West at Irvine in 2010 having been 497 – it was 657 at Kilmarnock a year ago. 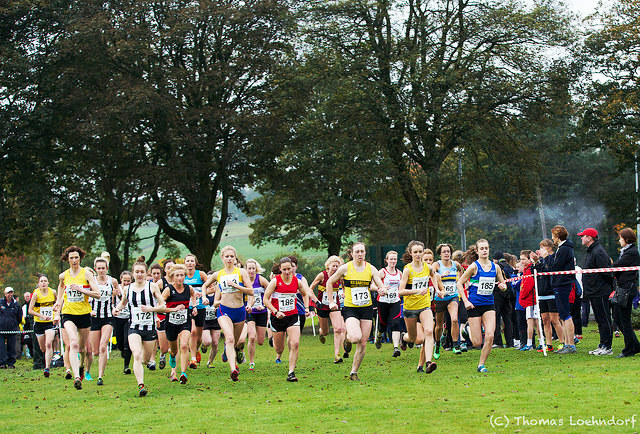 There are examples right across the spectrum of our clubs experiencing the growth we are talking about – we noticed that Edinburgh AC tweeted this week about ‘exactly 100 entries from EAC’ for the East Districts. 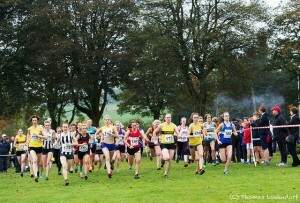 All the information and start-lists on the East event at Camperdown Park in Dundee is on the page for the fixture. All the information and start-lists on the West event at Linwood is on the page for the fixture. 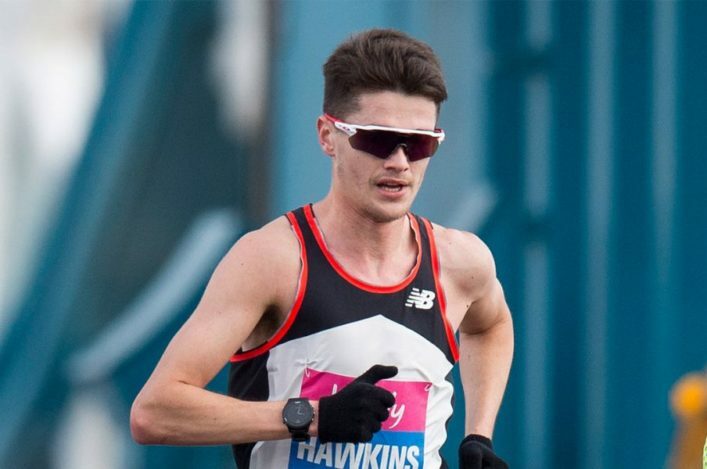 With Andrew Butchart and Callum Hawkins selected for GB and NI for the Euro Cross, the Senior Men’s titles in each region look up for grabs and, equally, the Senior Women’s in the East with Rhona Auckland preparing for Bulgaria, too. 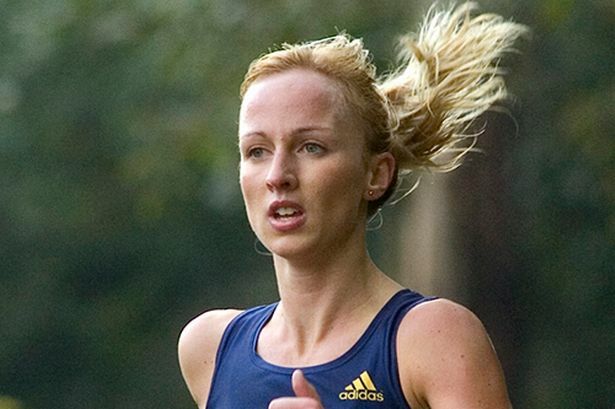 Morag MacLarty and Robert Russell made it a Central AC double at Dundee last year in the East and, at Kilmarnock, the West titles were won by Shettleston’s Tewolde Mengisteab and Kilbarchan’s Elspeth Curran.